Focused Facilities Management are pleased to have been selected as the facilities manager for the Emmy Monash Aged Care Facility, located in Caulfield North. Emmy Monash is a distinct Aged Care facility offering its residents the very best in service, accommodation, and comfort. 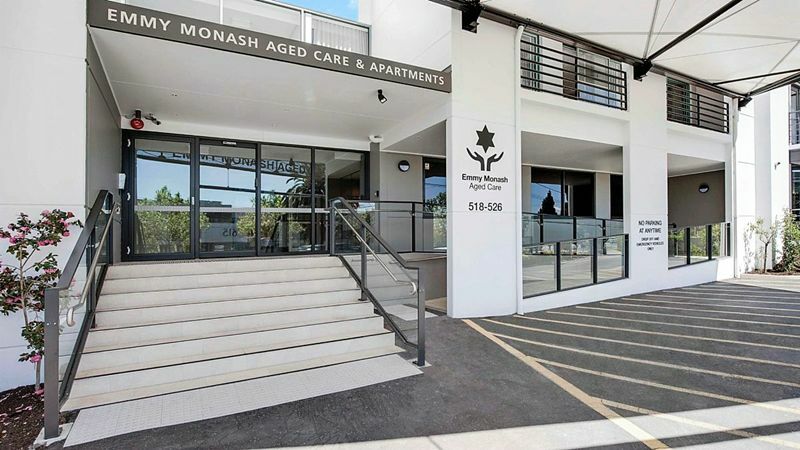 Recently, Emmy Monash have completed a brand new project, Gandel House, which offers their residents beautifully designed accommodation, with state of the art facilities. Focused FM are excited to ensure Gandel House, and the rest of Emmy Monash’s facilities remain first class.